When Joseph Hampton joined the Life Skills program in 2015, he was juggling two part-time jobs to provide for his family. For months, he struggled to make ends meet, and at one point, Joseph found himself again without a job and seeking employment. Despite his setback, he remained faithful to his Life Skills journey and family commitment, and refused to allow his temporary disappointments define his future. 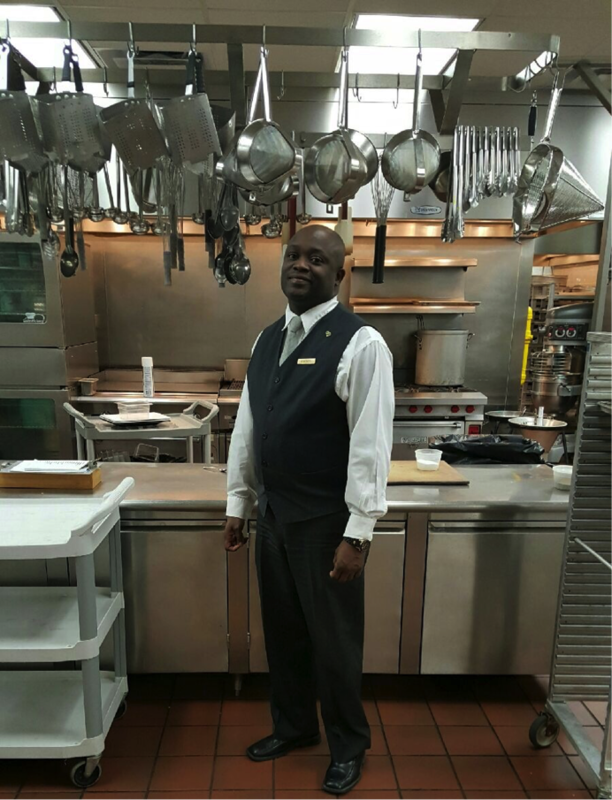 Today, Joseph Hampton is a proud StepUp Life Skills graduate, is employed full-time, and is making over $30,000 per year! We celebrate Joseph and his success!